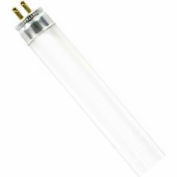 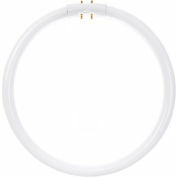 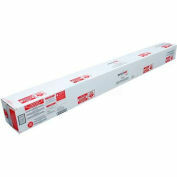 The fluorescent 17 watt 3,500K neutral white T8 high performance straight tube features a medium bi-pin base, provides a light output of 1,450 lumens at a color rendering index (CRI) of 83 and can last an average of 20,000 hours. 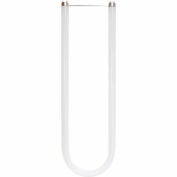 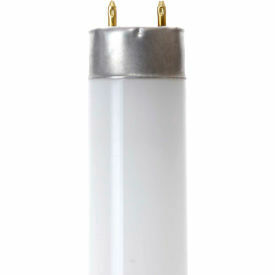 These lamp utilize a single and double coat phosphor system. 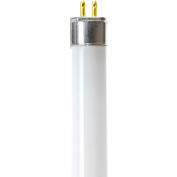 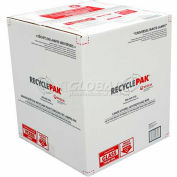 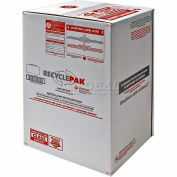 Series lamps have an increased CRI due to the use of tri-phosphors (rare earth phosphors). 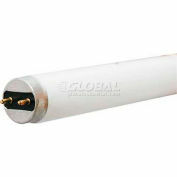 Tri-phosphors also increase the lumens/watt output of the lamp. 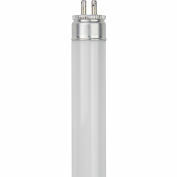 These series lamps offer superior quality of lighting, increased energy efficiencies, and extend life.